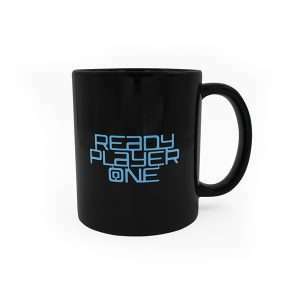 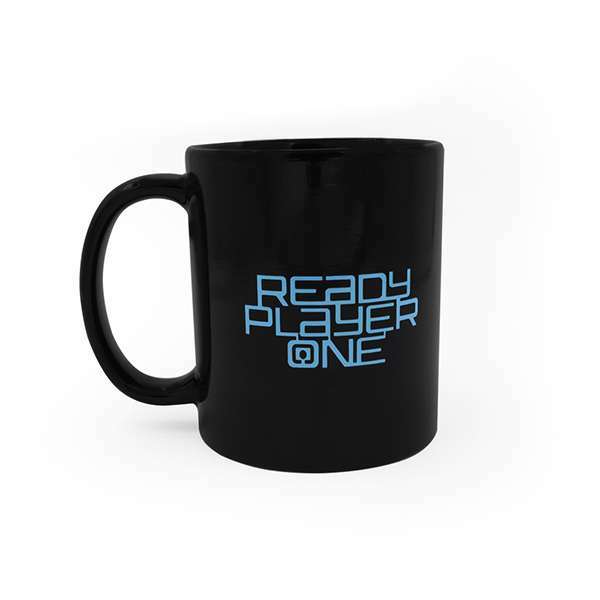 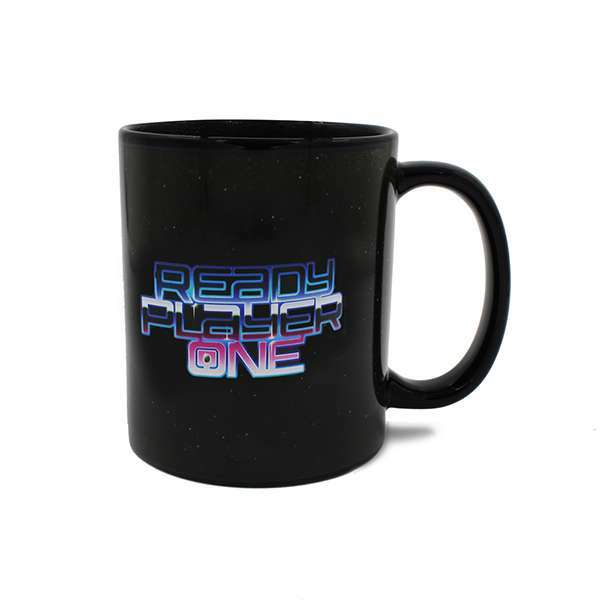 Go from subtle to star-frenzy when you add your favourite tea or coffee to this super unique official Ready Player One Heat Mug! 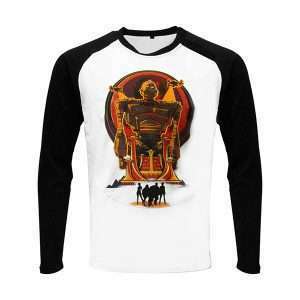 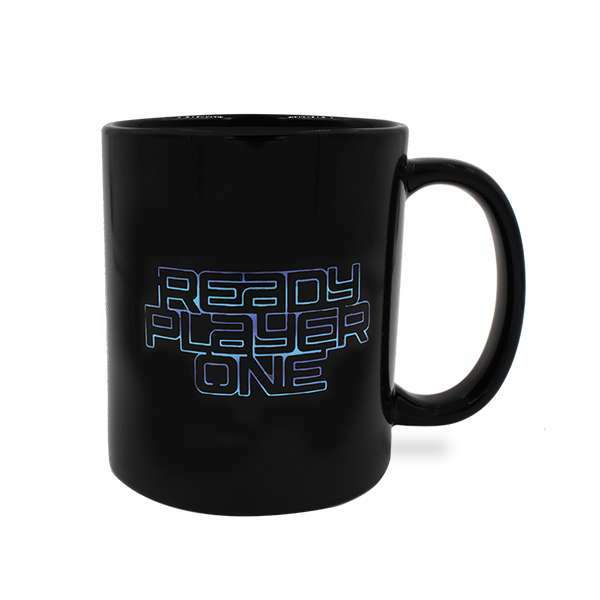 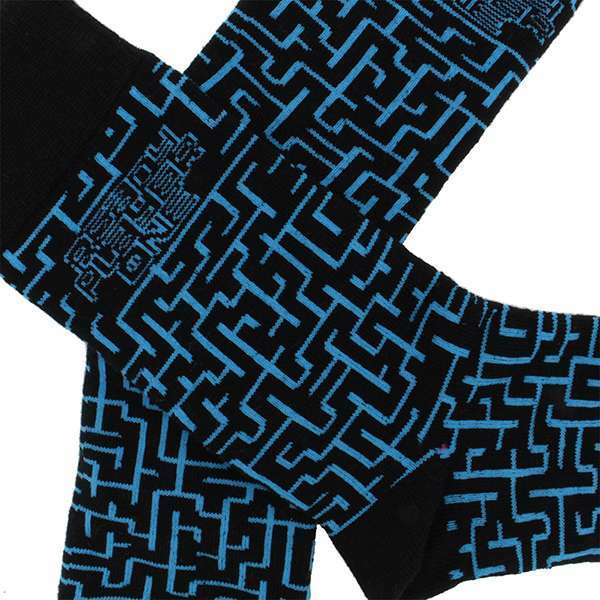 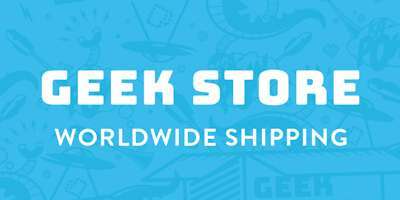 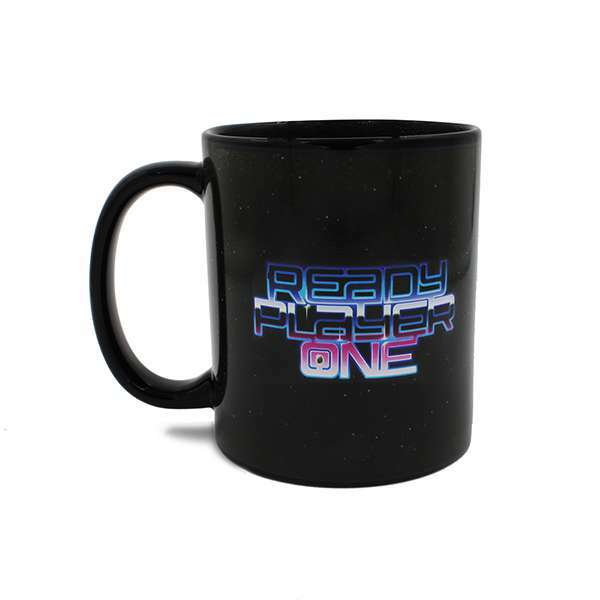 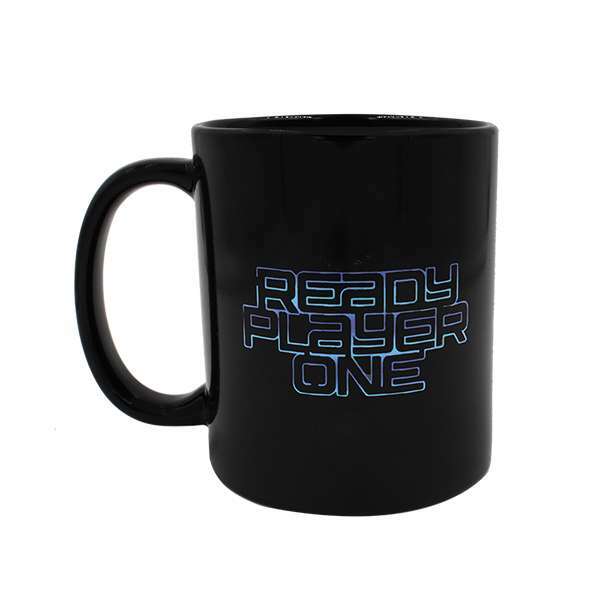 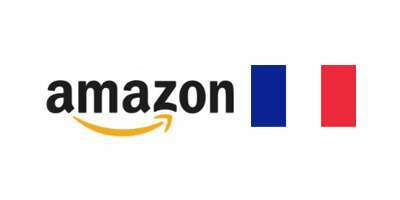 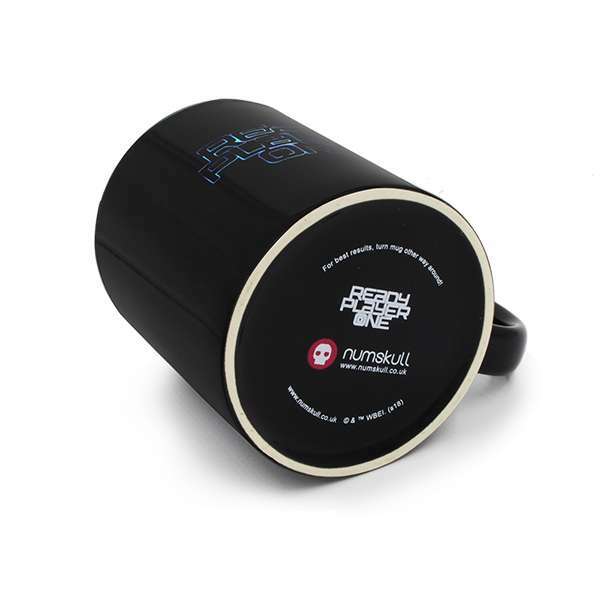 Featuring a shiny black mug design with the Ready Player One logo, watch as the appearance fades into an exciting glowing galaxy that our favourite sci-fi story is so renowned for. 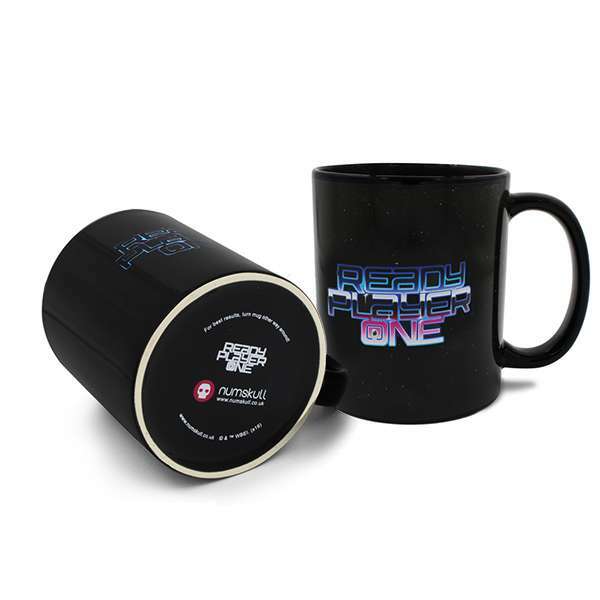 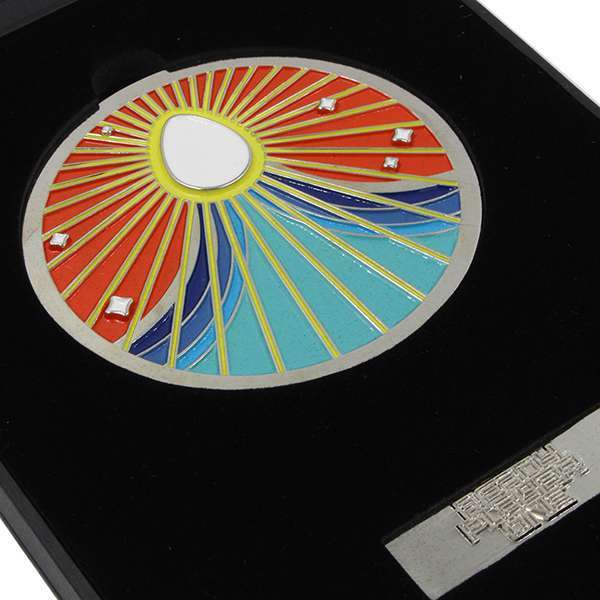 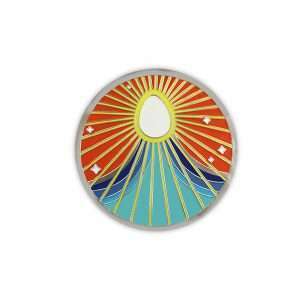 We can guarantee the best brew ever with this unique merchandise must-have!